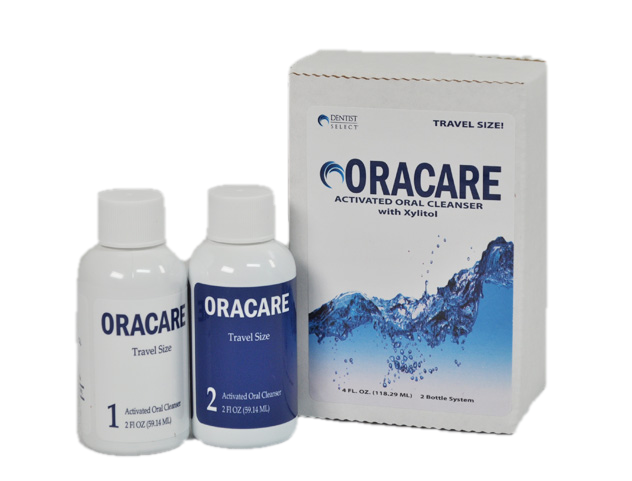 ​OraCare is sold in dental offices. 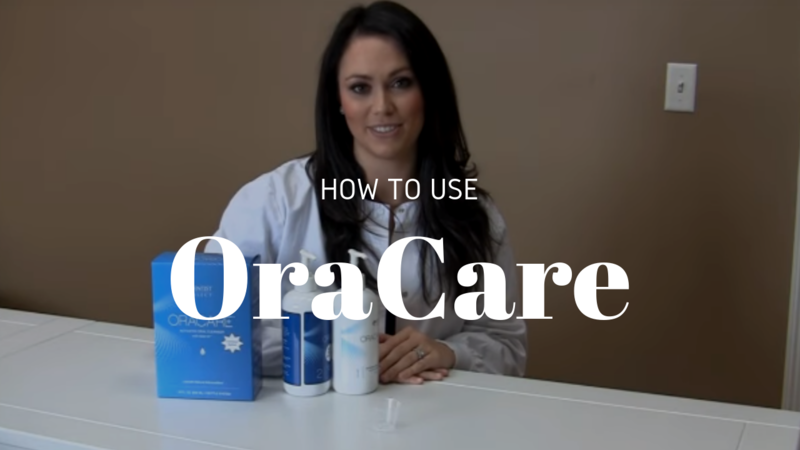 Click here to find a provider. 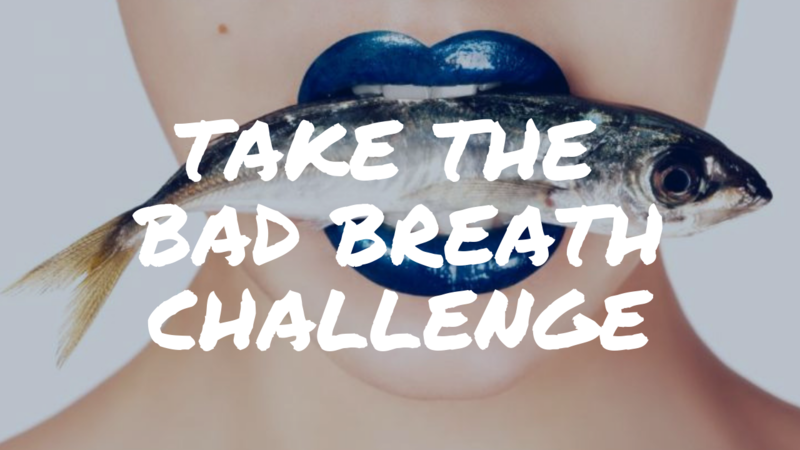 Try this system with your bad breath patients for 30 days. 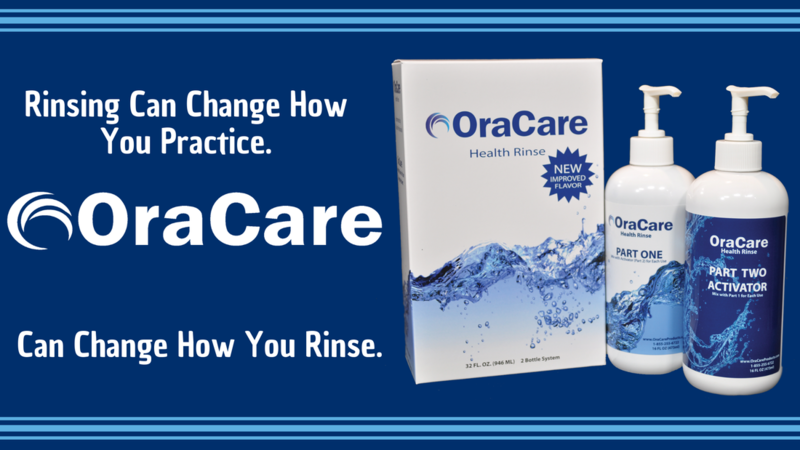 If there's no improvement, we'll give your money back. 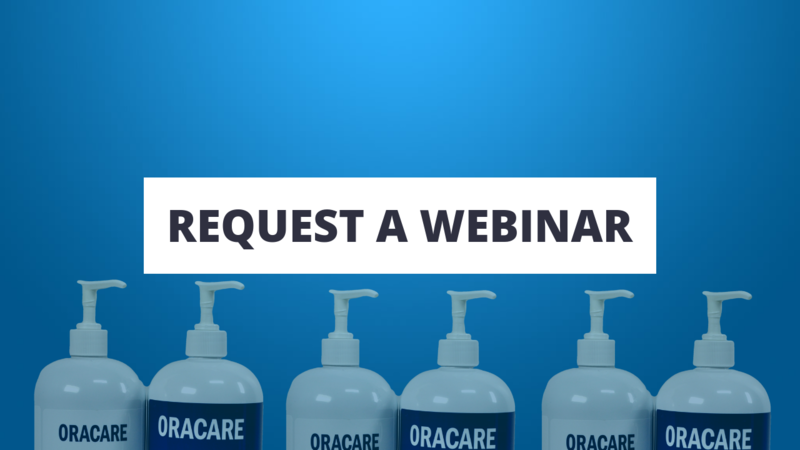 Choose the free sample that's best for your office, then reserve a time for our live webinar about OraCare's Health Rinse! 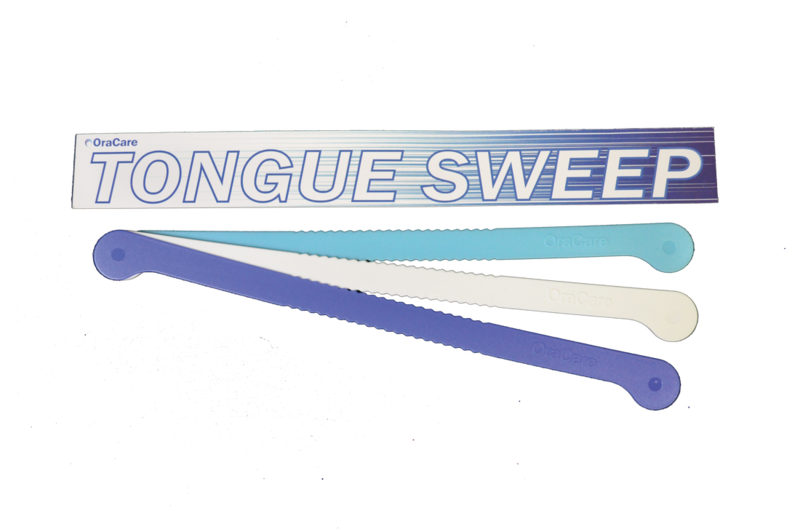 Pump, wait, rinse! 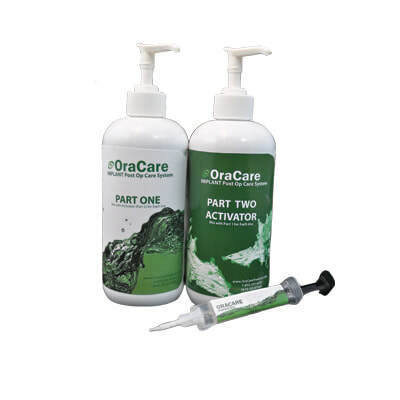 Learn the basics on how to use OraCare.